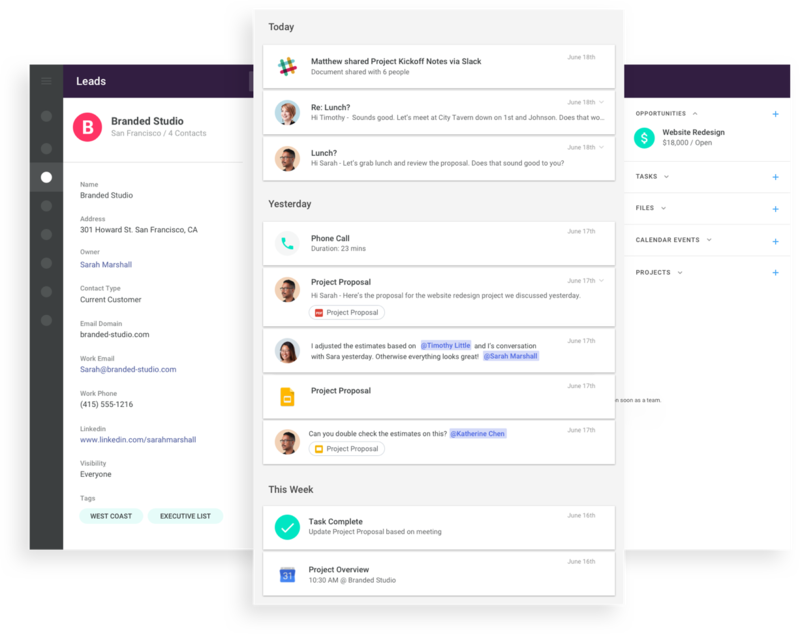 Copper is the crm that supercharges your lead generation efforts by allowing you to capture, nurture, and convert more leads to customers, right from Gmail. Looking for more effective ways to convert leads? Every business investing dollars into generating sales leads needs a streamlined way to capture those prospects who are interested in your product or service. Copper helps you create a better lead engagement process so you can move those leads through the sales pipeline faster. Capture every lead detail automatically. With Copper, it’s easy to capture leads through your marketing campaigns, website, email conversations, or just import a list. 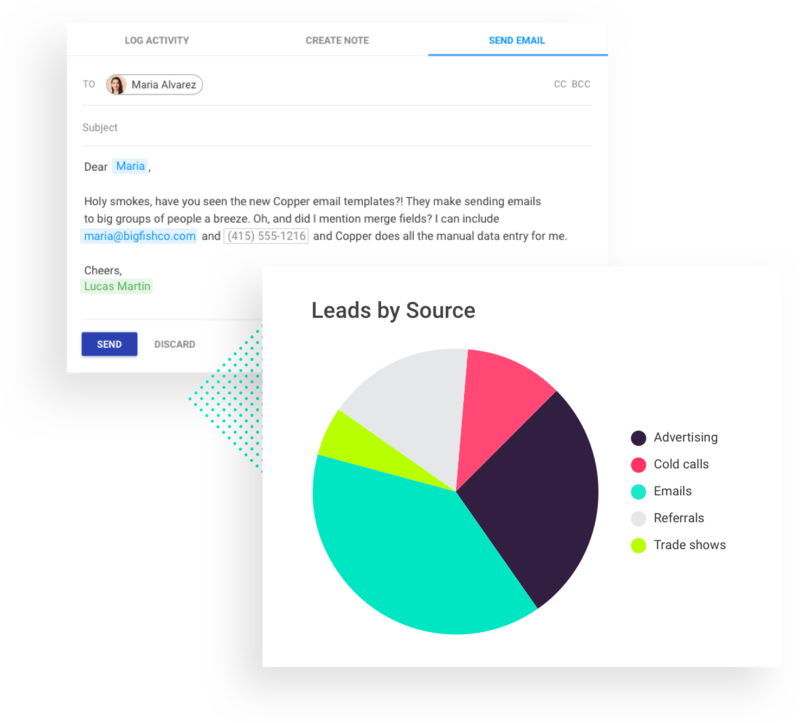 Once you have leads in Copper, the contact details, email history, rep activity, and more will be tracked in real time so you can focus on qualifying and moving the lead through the funnel rather than managing the busy work in your crm. Move leads forward with nurture campaigns. Once your leads are captured and organized, you can start nurturing them with email campaigns. In Copper, it’s simple to create different lead views and build custom lists to target specific leads. You can use premade templates and the bulk mail feature to send to hundreds of leads and customize the message with merge fields to make sure you’re personalizing every interaction. Measure the ROI of your campaigns. Real-time sales reporting makes it easy to see how your marketing efforts are doing. Use ready-made dashboards and reports to monitor lead volume, understand conversion rates, and know exactly which sources are driving the most profitable sales. 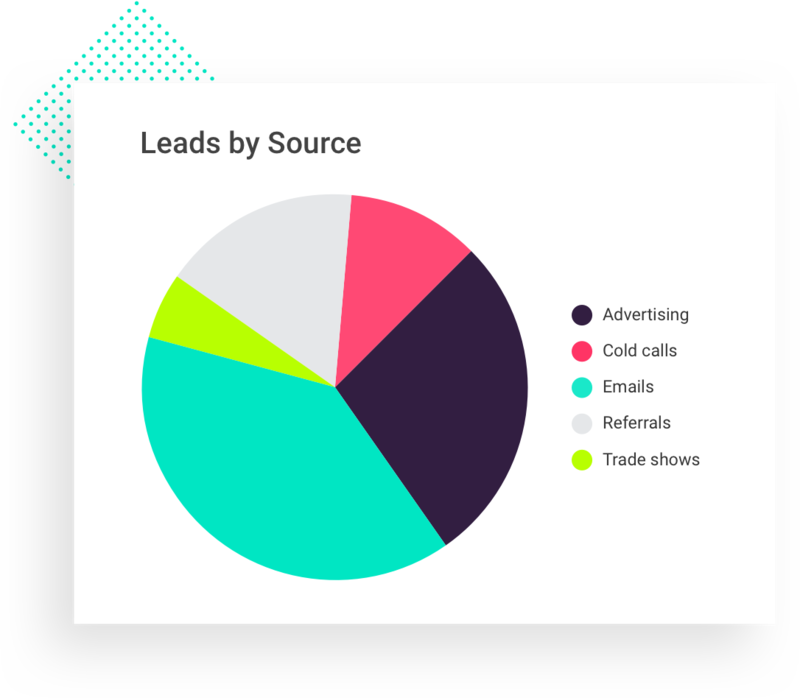 Your team will be able to get concrete insights on what’s working (and what’s not) through the sales funnel so you can constantly improve your lead generation efforts. Powerful integrations make lead generation even easier. Copper’s Facebook Lead Ads integration creates new contacts for anyone who responds to your lead ad form on Facebook. Copper integrates with WuFoo forms so new leads are automatically added to your crm when prospects fill out a form on your website. Our Google Sheets integration automatically adds and updates leads from your spreadsheet right to Copper’s crm. Because you have leads to close. Give Copper a try with a free 14 day trial! We’ve engaged valuable prospects who otherwise could have remained out of reach. Better lead generation for relationship teams. 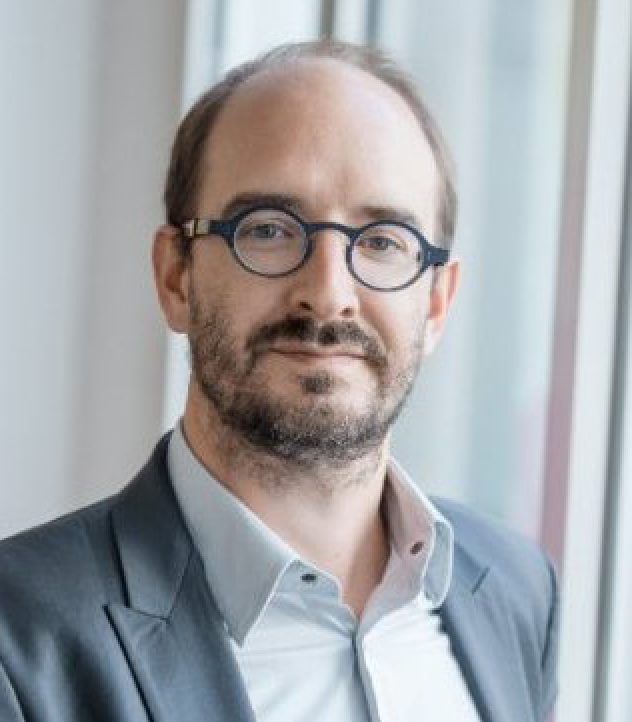 Copper scrapes the internet for contact and company information, social profiles, and personal interests—and automatically adds it to the record. 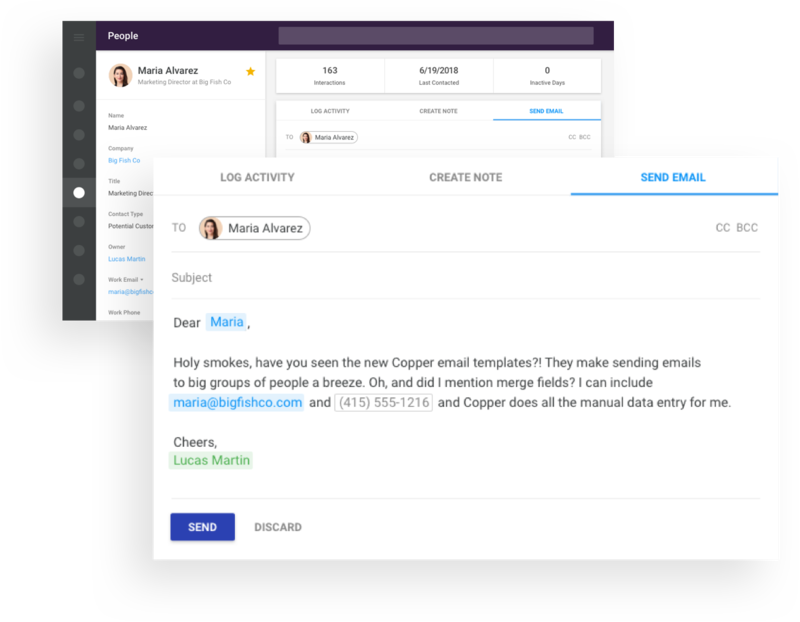 Copper automatically syncs emails and contacts in Gmail to our crm without you having to lift a finger. Copper finds new leads and populates full contact details for you, so you can add info in one click instead of typing everything out. Have your leads or opportunities been updated? Our lead tracking software will know to assign time-based tasks to your teammates. If you need some ideas for new leads, Copper can scrape your email history to suggest new sales leads and contacts to add to the system. Use tags to segment your leads and contacts for additional tracking capabilities and even more context on accounts. You’ll always be in the loop with live updates and alerts that let you know when leads and deals need attention. 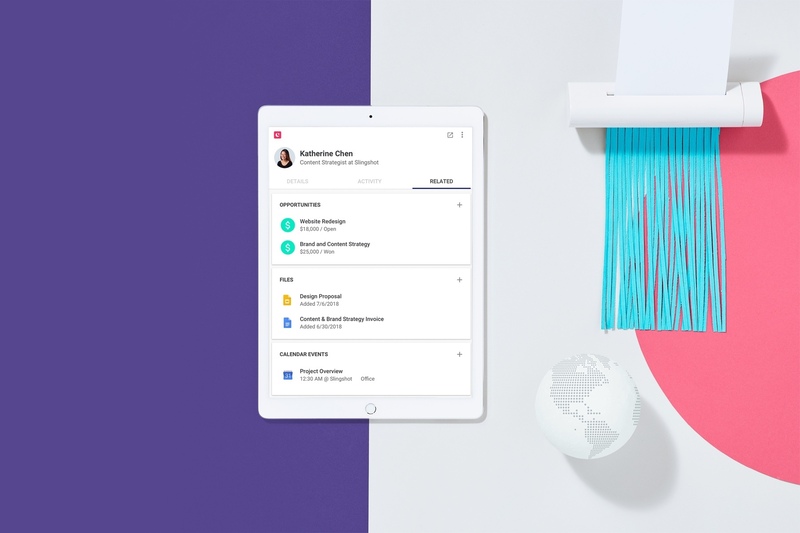 Add leads, update opportunities, reference account history, and close deals from a panel right in Gmail or your inbox. Schedule and manage your meetings with leads right from Copper. Standardized email templates with merge tags to send one personalized message to multiple recipients at once. Lead generation minus the headache. Try Copper for yourself with a free 14 day trial!